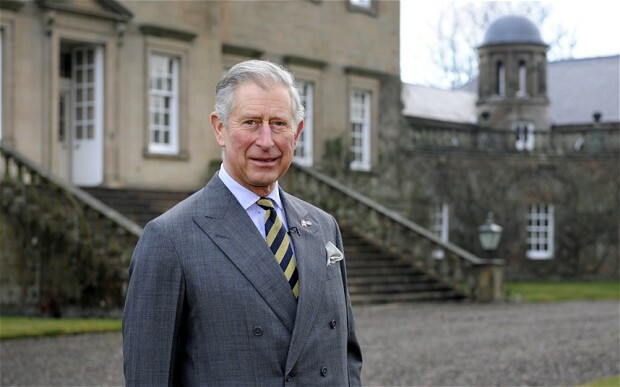 Prince Charles has in fact been a strong environmental advocate for many years. In 2007, he set up the Prince’s Rainforest Group, an organization dedicated to saving the few rainforests that remain in the world. He also spoke in front of the committee at the UN international climate summit in Copenhagen in 2009. A year later, he was invited as a guest speaker at the Oslo Climate and Forest Conference. Prince Charles also commented on his current project and added that he is in the works of creating a team of volunteers in the UK following the 2012 Olympic and Paralympic Games. With charitable-related issues set aside, Prince Charles also indulged in his excitement about becoming a grandfather for the first time. Prince William and Kate Middleton are expecting their first child due this summer. On more serious issues, Prince Charles also echoed concerns for his son Prince Henry, who is currently abroad in Afghanistan. Prince Charles regularly meets with the relatives of those killed in action or seriously wounded while fighting the war on terror.